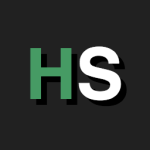 Hackership is a self-directed, non-structured, hands-on, peer-learning program for Coders, Programmers and Software Developers to acquire new skills or become better at what they already do. It’s like an apprenticeship. But for hackers. A Hackership. Unlike other programs Hackership does not enforce any curriculum but creates the environment and connects the learners to others to enable them to learn faster, better and more efficient in the field and area they are most interested in. 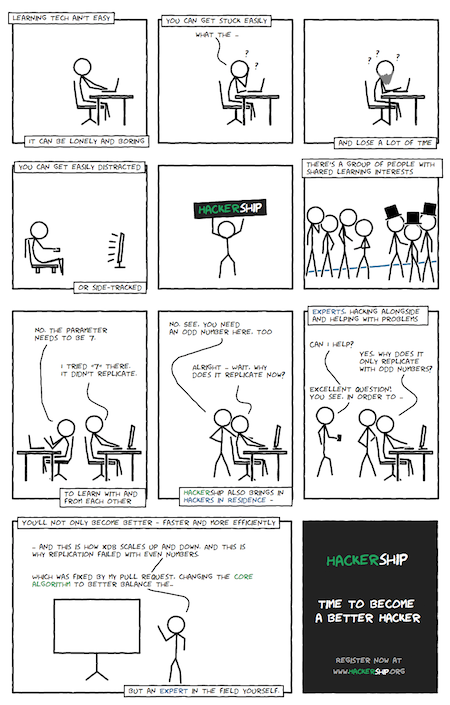 What is Hackership? from OpenTechschool on Vimeo.